The official Embarcadero forums have a Firemonkey subforum and a Platform specific subforum for specific questions about Andoid and IOS. This forum is pretty tolerant of questions that aren’t quite all there yet. The Firemonkey section of StackOverflow has some pretty knowledgeable experts answering questions. Be sure to format your questions correctly however as there is little tolerance for malformed questions. Off topic and badly formed questions get removed. Google Plus has a pretty active Delphi community and it also has a Android and IOS subsection for Firemonkey related posts. On Linkedin there are a few large Delphi groups which are not Firemonkey specific and aren’t really very active but sometimes have interesting discussions. 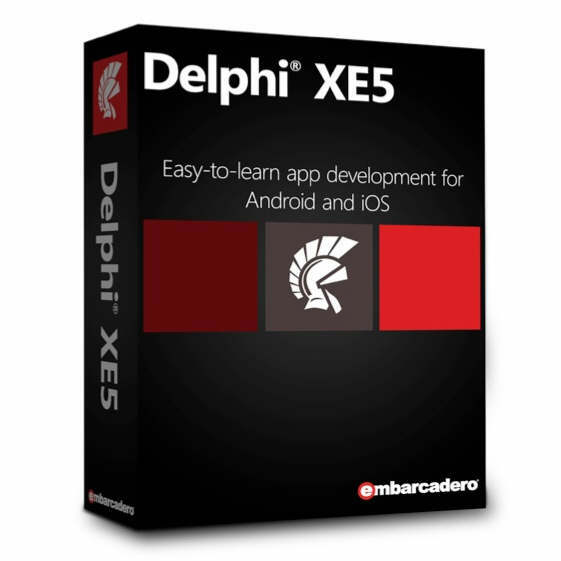 There is the Delphi Professionals group, the Delphi and Pascal Developers Group, the Powered by Delphi group, the Delphi Brazil In group which is all developers in Brazil, and finally the Delphi Developers group. If you’re looking for a site in Russian to discuss Firemonkey there is fire-monkey.ru. It looks like there are some pretty good questions and answers on there. If you use Google Chrome it will auto translate it into your own language as well. If you’re looking for a site in German to discuss Firemonkey there is Delphi Praxis. It has two subforums one if which is for Firemonkey and VCL GUI and the other is a for Delphi cross platform development. It seems to be a pretty heavily trafficed site. You can also use Google Chrome to auto translate it to your native language if you don’t speak German. If you’re looking for a site in Turkish there is a Turkish Delphi forum called Delphiturkiye that has a Firemonkey Mobile subforum. It looks like the Firemonkey section is just getting started but for general Delphi there are a lot of posts. Google Translate works on it. If you’re looking for a Delphi community in Spanish there is a forum called ClubDelphi which has a Firemonkey subforum, an Android subforum, and an IOS subforum. The Firemonkey and Android forums have a decent number of posts but the IOS not so much. Google Translate did not work on this site but you could translate individual text as needed. 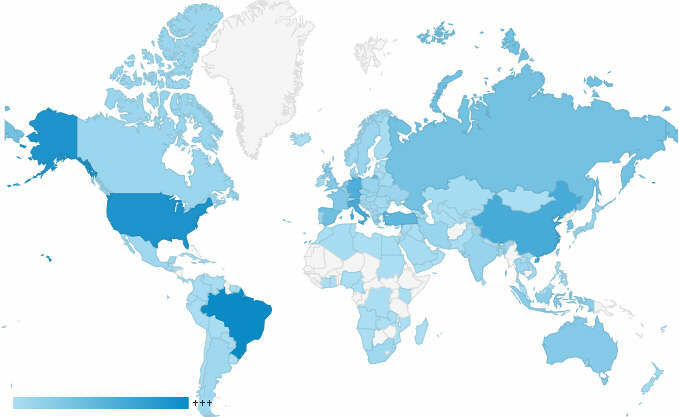 There is a Delphi community in Portuguese on the Portugal-a-Programar forum for Delphi. The forum isn’t dedicated to Firemonkey and mobile but there does seem to be a lot of activity. Write what your favorite Delphi and Firemonkey discussion forums are in the comments. I somewhat agree – novice and intermediate questions are often badly phrased or too long, and the Delphi section specifically doesn’t seem too open to expanding a question with further information. It’s certainly not friendly for less experienced developers and it’s a shame considering that Delphi is the sort of language we should be working to encourage people to use (i.e. used to be popular but has suffered over the years). On the other side, a majority of the answers received are good and provide exactly what’s needed to solve a problem without going overboard. Unfortunately, complex questions which tend to require longer explanations tend to be ignored or the people with knowledge just don’t answer. Overall though, I’m more in favour of Stack Overflow being a Q&A site and actually existing, than being just an idea stuck in someone’s head.